"Every kid in Lola's school was from somewhere else. Hers was the school of faraway places." So when Lola's teacher asks the students to draw a picture of where their families immigrated from, all the kids are excited. Except Lola. She can't remember The Island — she left when she was just a baby. 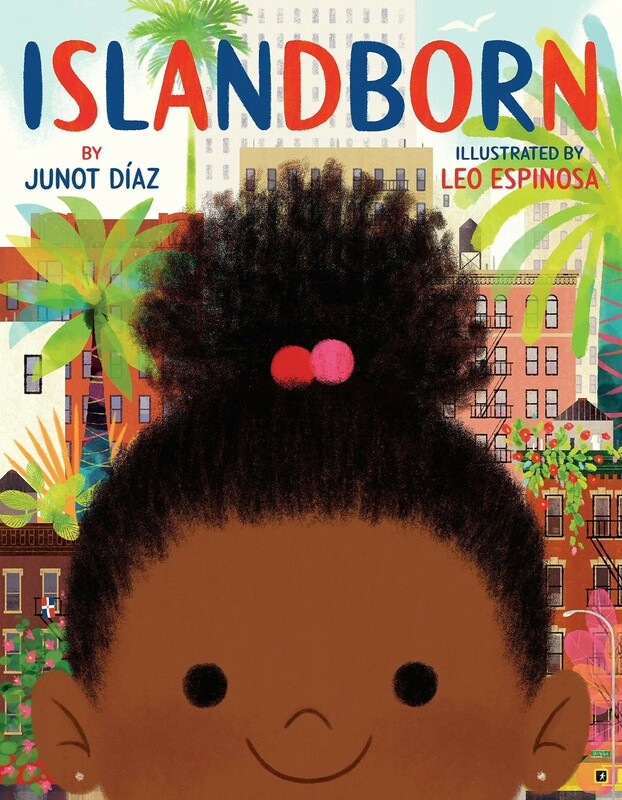 But with the help of her family and friends, and their memories — joyous, fantastical, heartbreaking, and frightening — Lola's imagination takes her on an extraordinary journey back to The Island. As she draws closer to the heart of her family's story, Lola comes to understand the truth of her abuela's words: "Just because you don't remember a place doesn't mean it's not in you." 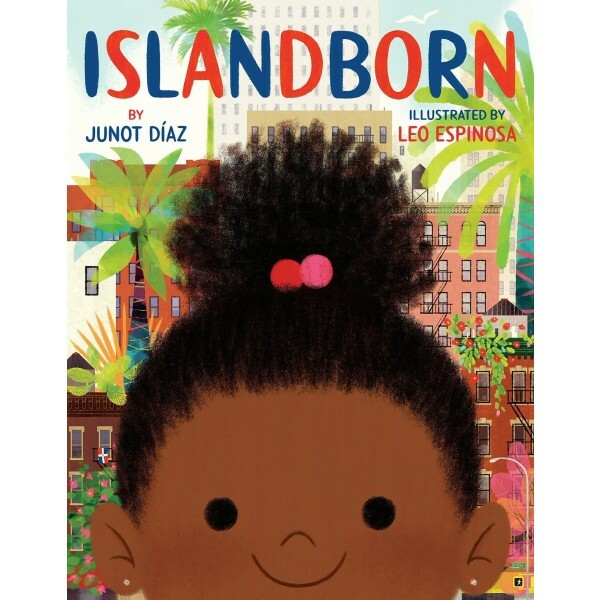 Gloriously illustrated and lyrically written, Islandborn is a celebration of creativity, diversity, and our imagination's boundless ability to connect us — to our families, to our past and to ourselves.